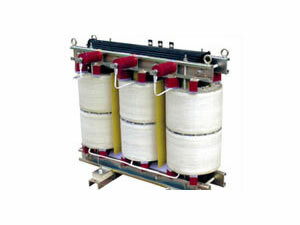 DC insulation resistance testing equipment adopts low voltage side SCR AC regulator and isolation transformer boosting rectifier to get necessary high voltage AC. This DC test device can carry out an insulation resistance test of components. 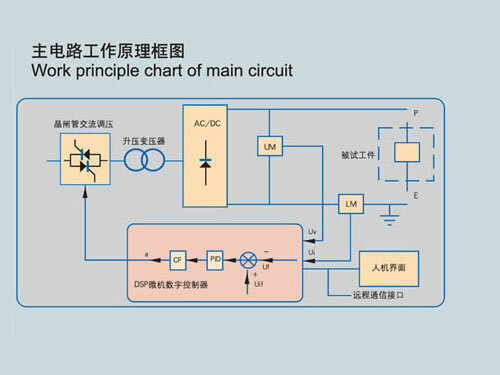 Controlling system adopting DSP microcomputer digital control, insulation voltage resistance test is accurate. Test time and leakage current of DC insulation resistance testing equipment can be both set. 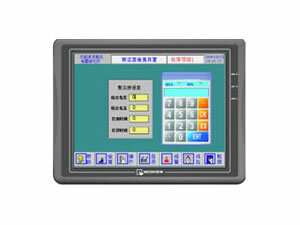 We provide an operation interface with colorful touch screen. This DC test device owns quick dynamic response speed, high control precision and sensitive protection. It can be widely used as DC voltage resistance test in industrial and mining enterprises, scientific research institute, locomotive depot, motor manufacturing and repair factory, etc. 1. This DC test device adopts DSP computer digital control and thyristor voltage regulation rectifier. 2. 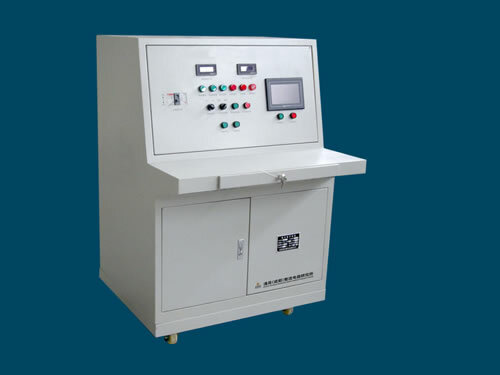 ZLJY-II series insulation voltage resistance test stand is a colorful touch screen. With a good human-computer interface and nice visibility, this type of insulation resistance testing equipment can store or invoke five sets of process parameters, and shorten test and programming time. 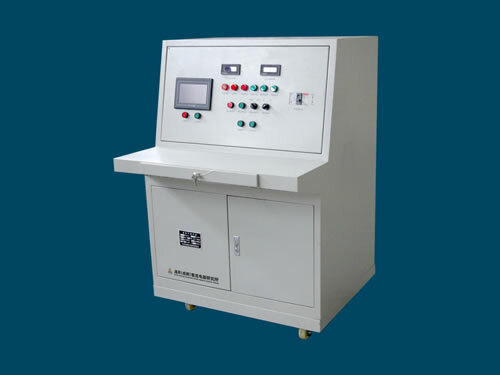 Insulation voltage resistance test value (0-rated output voltage, leakage current setting value (0-rated output current), insulation voltage resistance time (0-60min) and soft-rise time (0-60s) can be set on the touch screen. 2. This DC test device's master controller uses DSP microcomputer digital control with fast response speed, no overshoot and accurate controlling precision. 4. DC insulation resistance testing equipment can display and record the current, voltage, working time value, real-time working leakage current time curve and voltage resistance time curve. Besides, it can automatically record the test results. 5. According to customers' requirements, we can provide CAN BUS, PROFIBUS, ETHERNET, RS485 and RS232 optical fiber communication interface for communication interface to realize remote control or monitoring. 6. This DC test device can be connected with computer through RS485 communication interface, and also can be stored by U disk then re-stored to computer, which is convenient to save customers' files. 7. DC insulation resistance testing equipment conforms to national GB3859-93 standard and IEC60146 testing requirements. Chengdu General Rectifier Research Institute is a professional manufacturer and supplier of DC insulation resistance testing equipments in China. 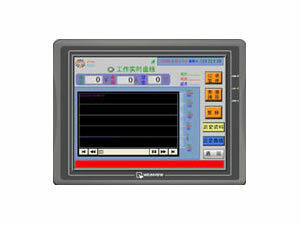 In addition to this DC test device, we also produce AC insulation resistance test equipment. Our products have been exported to many countries like USA, Germany, Australia, Singapore, India, Brazil, Iran, Vietnam, Kazakhstan and Malaysia, etc.